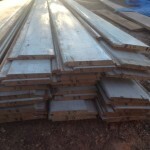 HomeJust want to purchase timber? 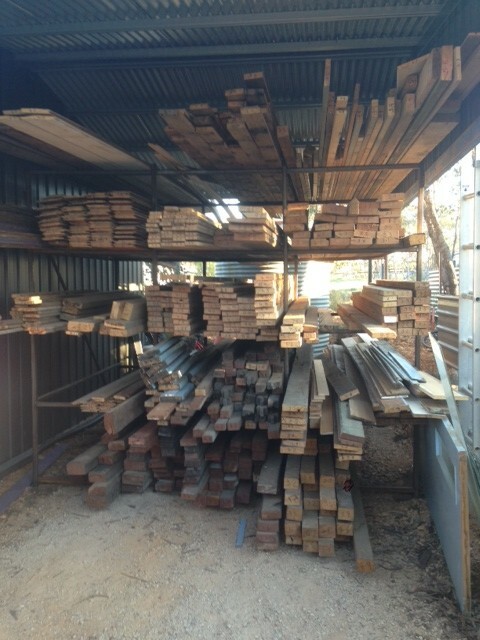 If you are looking for re-claimed timber for your next project, be it renovating or creating your own masterpiece, we can still help you out. 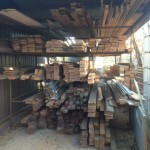 We are one of the only suppliers of re-claimed timber in the Bendigo region so look no further. …and other odds and ends. 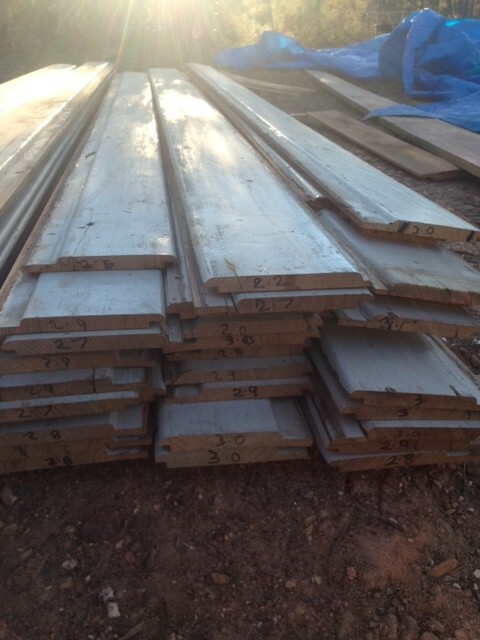 Good supplies of Murray Pine weather boards and hardwood (could be dressed and ripped), presents very nice.